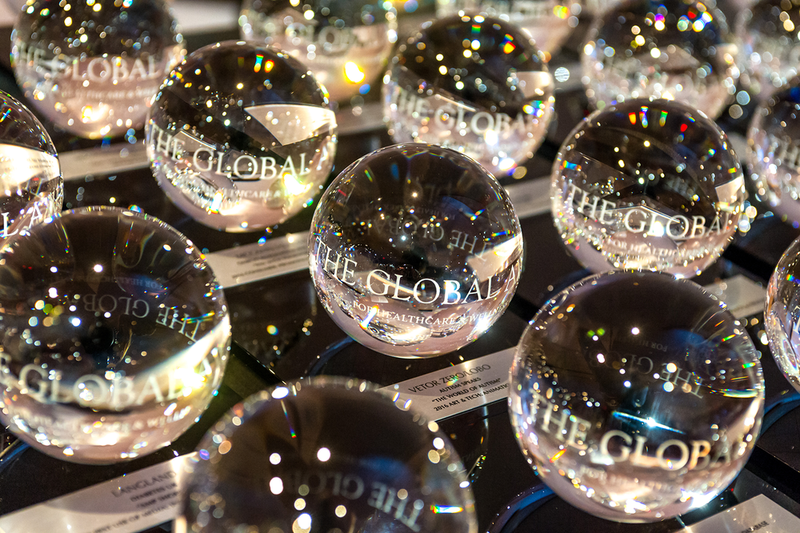 the Global Awards® are the world's most coveted healthcare & wellness advertising awards. We broaden the focus beyond advertising alone. Our mission is to lift the perception of creativity above clever headlines and smart design. We want to explore the feelings and emotions shared between the creator of a message and its recipient—an achievement that transcends the barriers of distance, language and culture. Categories extend beyond regional, national and continental boundaries. We reach healthcare corporations, hospitals, advertising agencies, production companies and design studios that produce communications for medical, pharmaceutical, healthcare and wellness products and services. AdHugger started in 2010, as an independent online magazine reporting on the Eastern European marcom and connected industries. Since then, sharing stories about local & global creativity and campaigns’ efficiency, it became a useful resource for agencies, companies and communication professionals all over the world. Bizcommunity.com is South Africa and Africa’s leading B2B website bringing a daily mix of original and quality advertising, marketing and media news coverage to a diverse audience of business drivers, opinion makers, recruiters and job seekers with the aim of building, showcasing and promoting the dynamic business communities of Africa across 20 commercial sectors - from marketing and media to retail, medical, agriculture, finance, construction and more. Brain’s mission is to report the evolving trends in the field of marketing communications and encourage growth within the industry. Vietnam Marcom is The Marketing and Communications Academy of Vietnam, our mission is creating Marketers, Communicators, Brand Builders through GloCal quality education. Over the past 15 years Vietnam Marcom has trained more than 9,000 individuals in helping to supply the skilled manpower needs of Vietnam’s Communications and Marketing industries; in addition to the needs of many local Agencies, Sales and Brand-Building organizations as well.